Tradebit merchants are proud to offer auto service repair manuals for your Buick Century - download your manual now! Beginning in 1941, Buick has been building good cars such as the 209 horsepower, 1946 Buick Estate 5.7 and the 1966 40. Even professional Buick mechanics can’t get by without a Century manual. 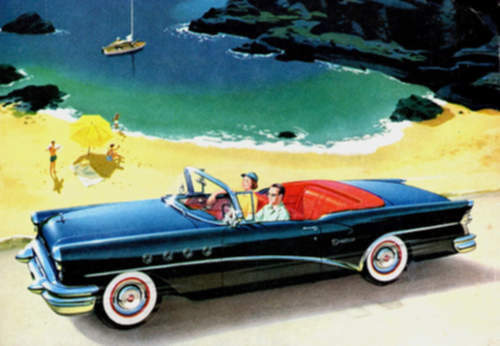 Explore the full inventory of auto manuals from Buick.